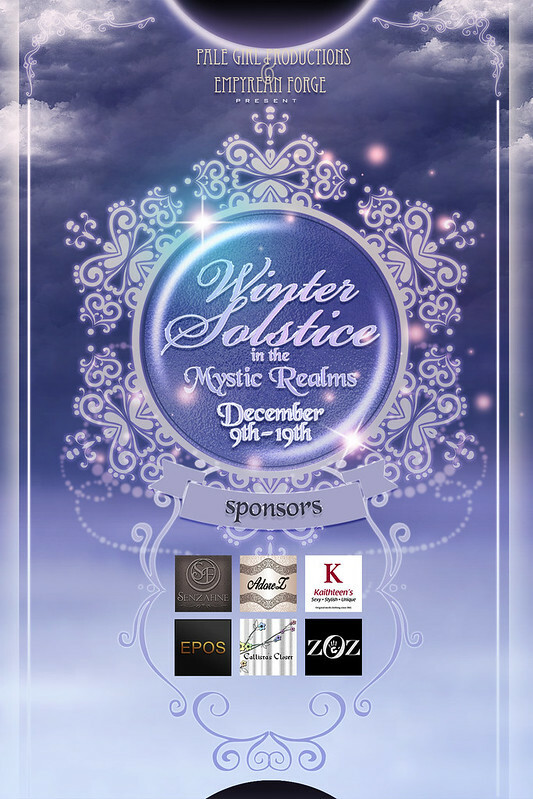 Three Events to get to soooo…..
Handcrafted by the Master Dwarf at . :Soul:., this collar is completely unisex, unrigged, and you get ALL the colors shown to mix and match! Lovers of the Fala & Fakit faces rejoice! They are back in a new skin tone! All things included are listed on the pictures. Love the [SE Dorei] tone but want a monolid? Ginko & Gyouko are for you then and available at Applique starting the 15th! All things included are listed on the pictures. Want to try the skins before the events start? DEMOs are available in the Mainstore! I’ve got three things for you to get your paws on today! Out now at Applique, these will be sold by applier brand and tattoo layers, and as an all inclusive FatPack. The new V.I.P. Group Gift is now at the Main Store and features two exclusive to V.I.P.s colors of the lipstains! Omega, Catwa, Genesis, TMP, and Tattoo Layers are included. Do you have a Lotus or the new Sinful Needs Osiris? Run over to .:Soul:. and SLAP that Redelivery sign to get the newest version of the sets that include appliers for both Lotus and Osiris! Also applies for any Lucky Chair wins! Regular Line appliers will be sold separately and also coming soon! 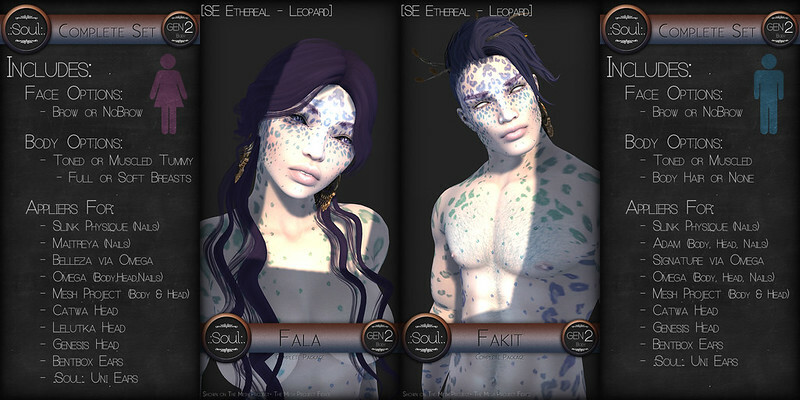 The Special Edition (SE) Albino sets of Fala & Fakit are available at Winter Solstice for 25% off along with the body appliers that go with them! 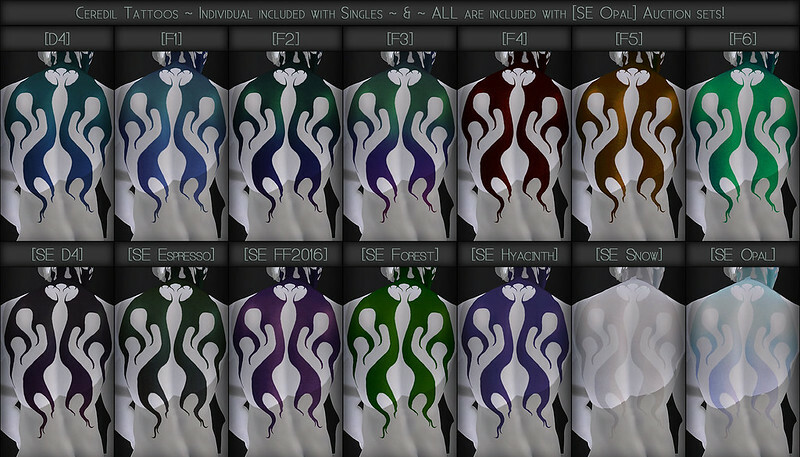 The Special Edition Albino set ~ONLY~ includes the System Skins & Head Appliers and works with Body Appliers with the [H2] tone. Body Appliers are sold separately at the event for 25% off too! .:Soul:. 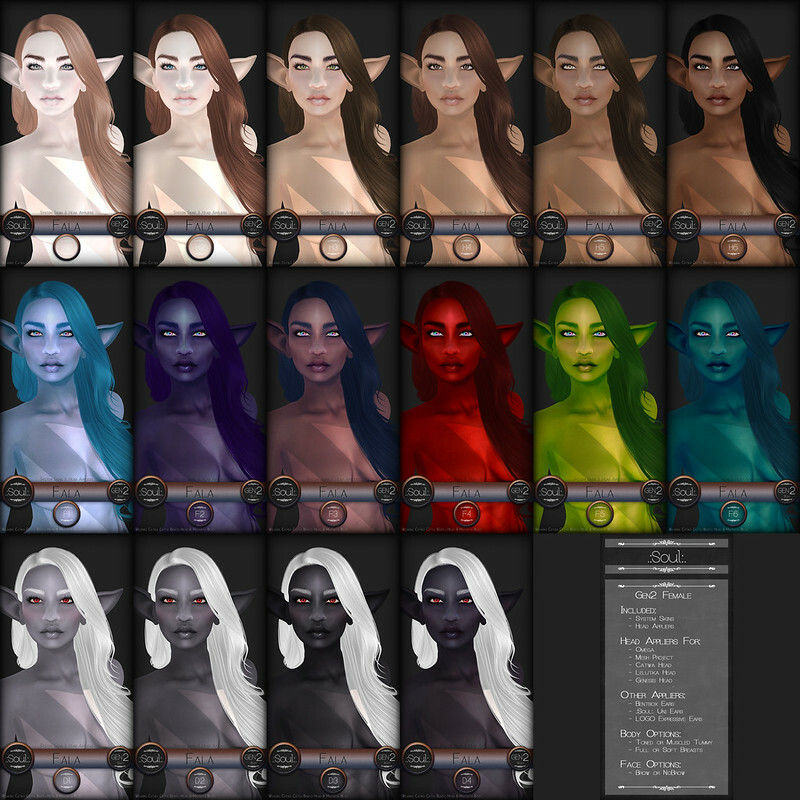 Fala & Fakit Skin Lines Released! Head Appliers & System Skins included. Body Appliers sold separately. The Candy Witch Earrings have made it into the store now too! Along with the PernKern Herns! And now, in the V.I.P. Member Lucky Chairs…. Don’t forget that we’ve moved! Hitch a Ride to . :Soul:.